Rain brought an early end to the friendly between 'Team Torr' and 'Team Ruddle' as the new pavilion on pitch two saw its first taste of action. There were good showings from the winter arrivals at Mill Lane as well as some of the more familiar names in the inter-squad warm up between the 1s and 2s on a very cold day at Mill Lane. Ajay Khunti, a new arrival from Houghton & Thurnby, picked up 41 from 37 with the bat, took a smart catch and bowled a couple of economical overs of spin on his debut - the left hander partnered with Jake Gillett (37) for an opening stand of 79 for the first wicket before both retired at the end of the 15th over. Brady Glennon added 32 as Team Torr closed on 177 all out with two balls of their 40 overs remaining. Bhurva Tank, who comes to us from Hinckley Town, impressed with the ball with 3-21 from his 8 overs of left arm spin. Team Ruddle struggled to get going with the bat, bar a third wicket stand of 54 between Mikey Phillips (another winter new arrival) and Dan Tompkins (25). Phillips top scored with 32 but both fell victim to Luke Hands, with the left arm medium pacer finishing with 4-14 from his four overs, while Josh Winterton picked up two catches and two stumpings behind the pegs. Youngster George Bolton, who is also a winter arrival from Rothley Park, picked up 1-4 from two overs of leg spin before the rain arrived for good, ending the innings 10 overs early with Team Ruddle 105 for 7. You can view the scorecards from both innings' here. 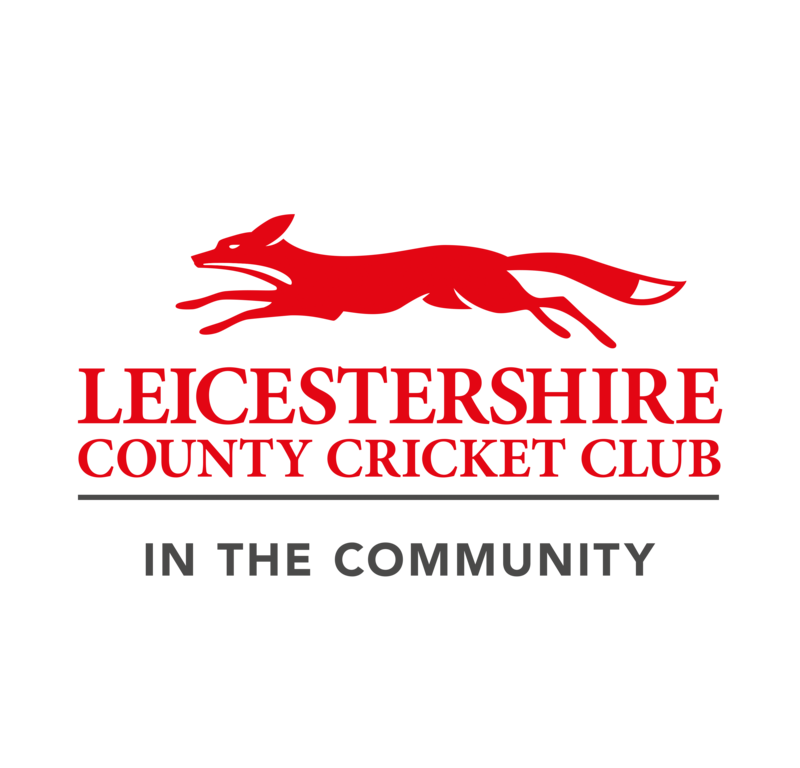 Both the 1s and 2s have pre-season friendlies next weekend with the 1s hosting Lincolnshire side Lindum at Mill Lane while the 2s travel to face Cropston at Waterfield Road. The 3s also have a pre-season friendly with them hosting Sapcote 2nd XI at Mill Lane - all of the games are taking place on Saturday.